In the middle of May, in the heart of Shoreditch, we will be hosting our very first pop-up shop! 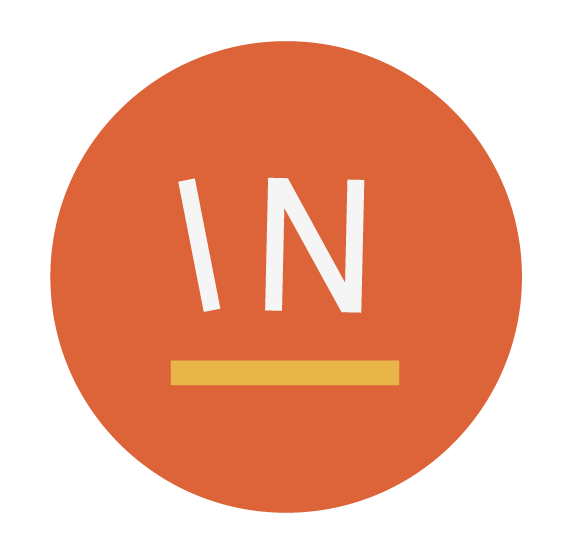 Pop:IN has been curated to showcase our favourite independent brands here at Weekend:IN and will be a great chance to bring together and celebrate these inspiring businesses in one space. Independent brands are at the centre of what we do and over the years we have worked with a range of wonderful and unique businesses that share our passion for all things independent. Our Pop:IN shop brings together some of these amazing brands and will be a chance for you to not only shop original, independent products but also get to know what it means for these brands when you choose to shop small. We believe there are many benefits to shopping independent, from supporting budding entrepreneurs, knowing more about where your products come from, to owning products that are totally unique. We can’t wait to welcome the public into our space and chat to them about our passion for shopping small. 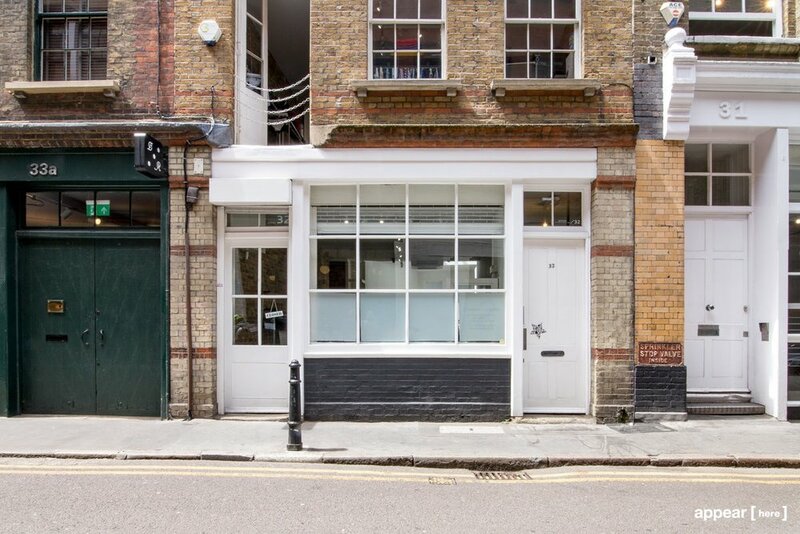 Pop:IN’s doors will be open for five days from May 16th-20th and will be situated on Charlotte Road, Shoreditch, just a stone’s throw from the bustling Shoreditch High street. Some of the brands included at Pop:IN will be: The Workbench, MOSS, Loela, Katie Gillies, Katherine Plumb - Studio KJP, Today, Lucian, Moxon, Positive Planner, Holly St Clair, McIndoe Design, Lima Lima, Herd, The Lovely Drawer, Made Heads Turn, Supernormal People, Olive & Frank, Bennita Adair George and Twin Pines. To find out more about location, dates and opening times of the Pop:IN pop up shop, click here.